Welcome to the Angels Cry Too website. 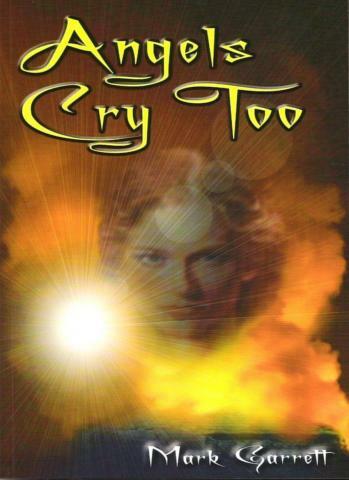 Here you'll find information on the books in the Angels Cry Too series, as well as upcoming releases. You can read sample text from the books and also get a taste of what's to come. Find links to Troubador to purchase direct from the publisher and contact the author regarding any aspect of the books.